White Maeng Da is a very popular white vein Kratom or mitragyna speciosa strain. 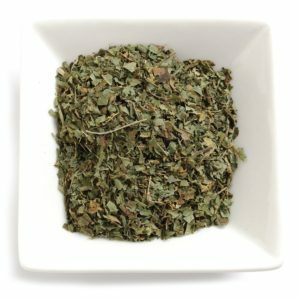 Our crushed leaf Kratom is made from our king strains, some of the strongest Kratom on the market. © 2018 Red Devil Kratom. All Rights Reserved.